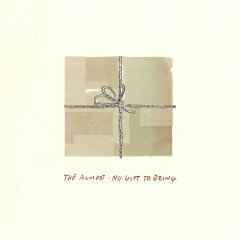 The Almost is an Alternative-Rock project featuring former UnderOATH drummer Aaron Gillespie, formed in Salt Lake City, Utah USA, along with notables Jeremy Enigk of Sunny Day Real Estate and Kenny Vasoli of The Starting Line. 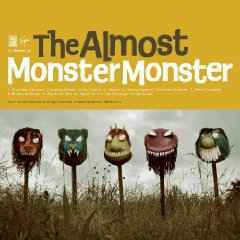 The debut full-length disc from The Almost, "Southern Weather", was recorded in early 2006 and released in April 2007 on Tooth & Nail. 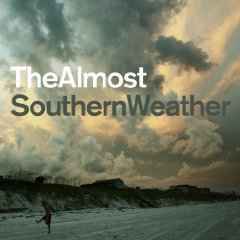 Southern Weather features the blistering "Call Me Back When I'm Honest" and the quick, evocative "Drive There Now!" Performing nearly every instrument on the disc, workhorse Gillespie aligned with acclaimed, Seattle-based producer Aaron Sprinkle on Southern Weather. And while the two had never met, The Almost brainchild was a big fan of Sprinkle's work with Pedro the Lion and they hit it off instantly. “Aaron is an incredibly talented producer”. says Gillespie. “And it turns out we have a lot in common. He wears a lot of hats and plays every instrument. He’s able to open up your eyes and make you think about things you can do on an album that maybe you didn’t think about. Case in point is "Amazing Because It Is," which started as a very basic song but built into a horn-touched, choir-augmented album pinnacle. "It is way different from anything else on the record, but I think I might like it the best," Gillespie says of the spiritual opus. “It started with one take on the vocals and I kind of kept it stripped down. And then I went to a church-to like a youth group-and they invited all of their affiliated youth groups and I played a few songs for them. And I am so pleased with how it ended up." 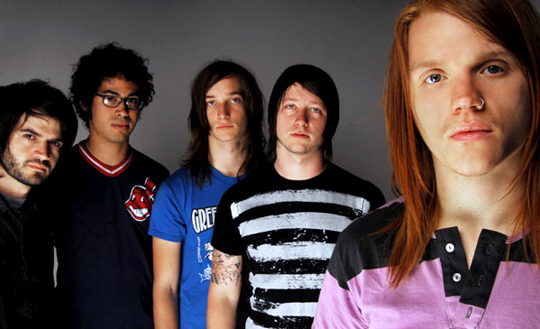 Most visible is the disc's commanding opening track and first single, "Say This Sooner," which introduces the album with an attention grabbing, percussion-driven anthem. "I grew up in the Deep South," Gillespie says of the urgent, hook-fostered opener. "Like anyone, I've had struggles along the way. But I am very much informed by Southern values and I think the songs speak to that." "Southern Weather" hit #1 on the U.S. Top Christian Albums chart and climbed into the top 40 of The Billboard 200 on the strength of the Hot Modern Rock top 10 hit "Say This Sooner".